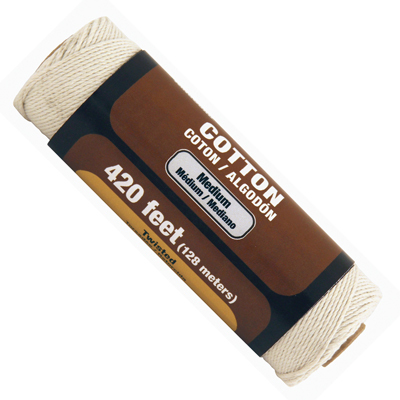 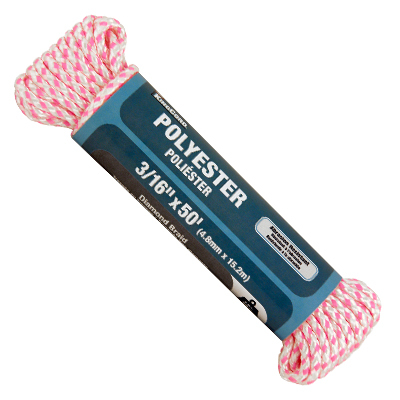 Nylon is the strongest synthetic material for commonly used DIY ropes. 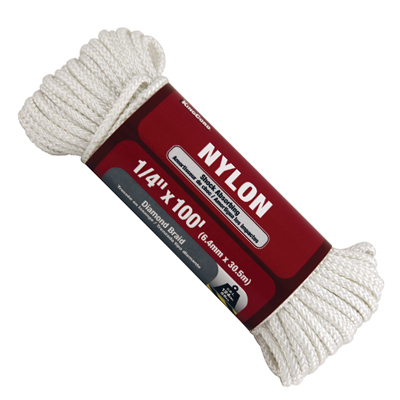 Nylon is best used for absorbing shock loads, such as towing, because it has an elasticity characteristic that will absorb the shock and return the rope very close to its original length after being stretched. 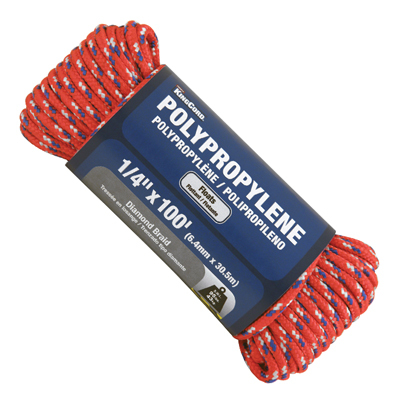 Nylon can last several times longer than natural fiber ropes because it is resistant to rotting, oil, and most common chemicals. 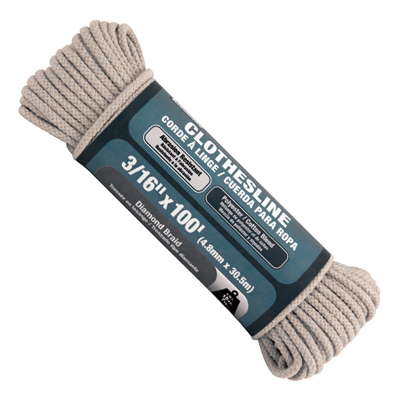 Nylon does not float and it will absorb water, which causes it to shrink slightly and to lose some of its strength (10-15%). 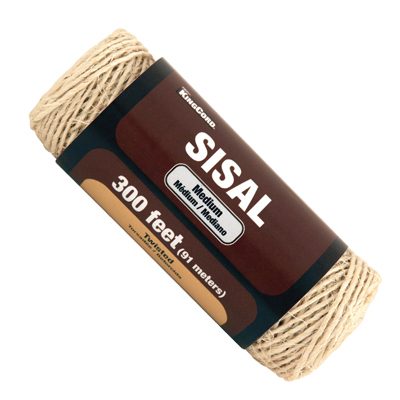 Nylon is ideal for use as bow-to-stern towing, safety lines, tow ropes, tie-downs and anchor lines.